What is the cheapest way to get from Oradell to Long Branch? The cheapest way to get from Oradell to Long Branch is to drive which costs $6 - $10 and takes 1h 12m. What is the fastest way to get from Oradell to Long Branch? The quickest way to get from Oradell to Long Branch is to drive which costs $6 - $10 and takes 1h 12m. Is there a direct bus between Oradell and Long Branch? No, there is no direct bus from Oradell to Long Branch. However, there are services departing from Oradell Ave At Prospect Ave and arriving at Long Branch, NJ via New York, NY - Port Authority. The journey, including transfers, takes approximately 3h 6m. Is there a direct train between Oradell and Long Branch? No, there is no direct train from Oradell to Long Branch. However, there are services departing from Oradell and arriving at Long Branch via Frank R Lautenberg Secaucus Upper Level. The journey, including transfers, takes approximately 2h 30m. How far is it from Oradell to Long Branch? The distance between Oradell and Long Branch is 46 miles. The road distance is 66.8 miles. How do I travel from Oradell to Long Branch without a car? The best way to get from Oradell to Long Branch without a car is to train which takes 2h 30m and costs $12 - $23. How long does it take to get from Oradell to Long Branch? It takes approximately 2h 30m to get from Oradell to Long Branch, including transfers. Where do I catch the Oradell to Long Branch bus from? 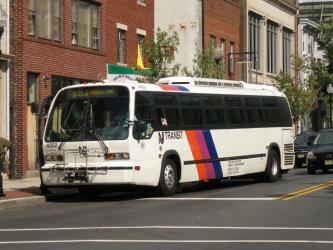 Oradell to Long Branch bus services, operated by NJ Transit, depart from Oradell Ave At Prospect Ave station. Where do I catch the Oradell to Long Branch train from? 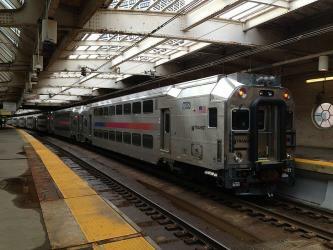 Oradell to Long Branch train services, operated by NJ Transit, depart from Oradell station. 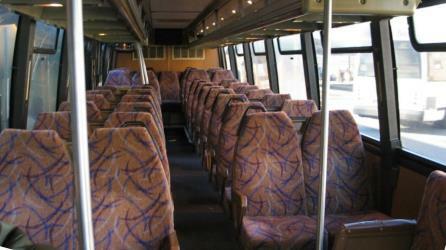 Train or bus from Oradell to Long Branch? The best way to get from Oradell to Long Branch is to train which takes 2h 30m and costs $12 - $23. Alternatively, you can line 165 bus and bus, which costs $20 - $27 and takes 3h 6m. What companies run services between Oradell, NJ, USA and Long Branch, NJ, USA? 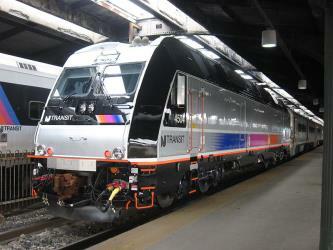 You can take a train from Oradell to Long Branch via Frank R Lautenberg Secaucus Upper Level in around 2h 30m. 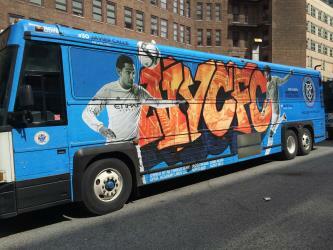 Alternatively, you can take a bus from Oradell to Long Branch via New York, NY - Port Authority in around 3h 6m. Rome2rio's Travel Guide series provide vital information for the global traveller. Read our range of informative guides on popular transport routes and companies - including South Korea: Travelling from Seoul to Busan , How to get from Stansted Airport into central London and Thanksgiving 2018: How to travel stress-free - to help you get the most out of your next trip. 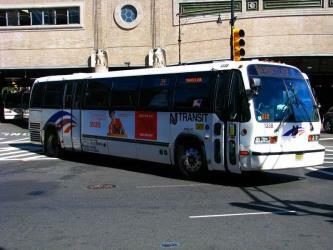 Where does the Oradell to Long Branch bus arrive? 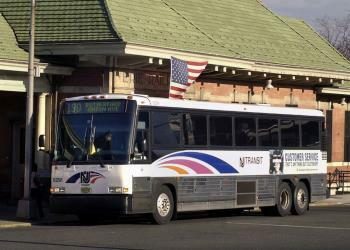 Oradell to Long Branch bus services, operated by Academy Bus, arrive at Long Branch, NJ station. 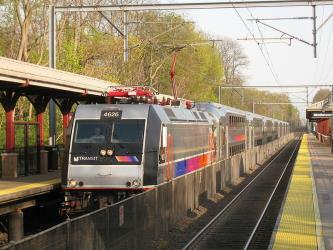 Where does the Oradell to Long Branch train arrive? 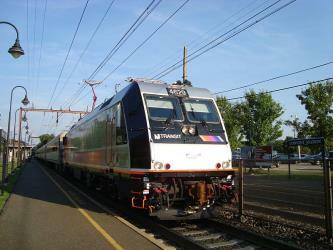 Oradell to Long Branch train services, operated by NJ Transit, arrive at Long Branch station. Can I drive from Oradell to Long Branch? Yes, the driving distance between Oradell to Long Branch is 67 miles. It takes approximately 1h 12m to drive from Oradell to Long Branch. Where can I stay near Long Branch? There are 78+ hotels available in Long Branch. Prices start at $69 USD per night. Ocean Grove is an unincorporated community and census-designated place (CDP) located within Neptune Township, Monmouth County, New Jersey, United States. It had a population of 3,342 at the 2010 United States Census. It is located on the Atlantic Ocean's Jersey Shore, between Asbury Park to the north and Bradley Beach to the south. Listed on the National Register of Historic Places, Ocean Grove is noted for its abundant examples of Victorian architecture. Monmouth Park Racetrack is an American race track for thoroughbred horse racing in Oceanport, New Jersey, United States. It is owned by the New Jersey Sports and Exposition Authority and is operated under a five-year lease as a partnership with Darby Development, LLC. Monmouth University is a private university located in West Long Branch, Monmouth County, New Jersey, United States. The Count Basie Theatre is a landmarked theatre in Red Bank, Monmouth County, New Jersey, United States. It opened as the Carlton Theater in 1926 and was renamed in 1984 to honor jazz great and Red Bank native William “Count” Basie. It was designed by William E. Lehman (architect) and has seating capacity for 1,543 patrons. Rome2rio makes travelling from Oradell to Long Branch easy. Rome2rio is a door-to-door travel information and booking engine, helping you get to and from any location in the world. 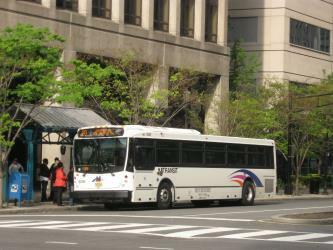 Find all the transport options for your trip from Oradell to Long Branch right here. Rome2rio displays up to date schedules, route maps, journey times and estimated fares from relevant transport operators, ensuring you can make an informed decision about which option will suit you best. Rome2rio also offers online bookings for selected operators, making reservations easy and straightforward.